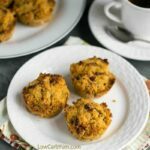 Enjoy this holiday season while staying low carb with these cinnamon orange keto muffins. 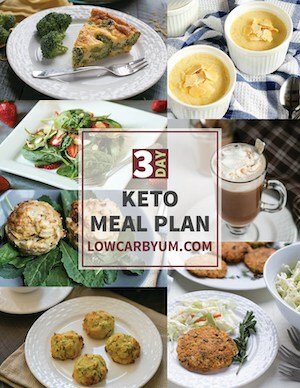 This recipe is from Louise Hendon of the Keto Summit and author of The Essential Keto Cookbook and creator of the 3-2-1 Keto Meal Plans. 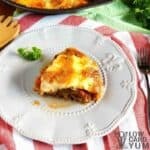 There are certain flavors that seem just perfect for the fall and winter months. And cinnamon and orange are two of them! 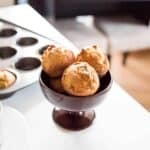 If you’re new to low carb and Keto baking, then let me go through some of the Keto ingredients used to make these muffins. 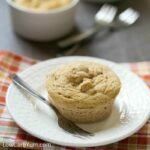 Instead of regular wheat flour, these keto muffins are made from almond flour. 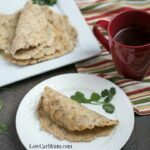 Nut flours are very popular in low carb and keto baking. Try using other nut flours (like hazelnuts or pecans) for a different flavor. You can make your own nut flours by food processing the whole nuts until a fine meal is created. Just note that some nuts have more net carbs than others. 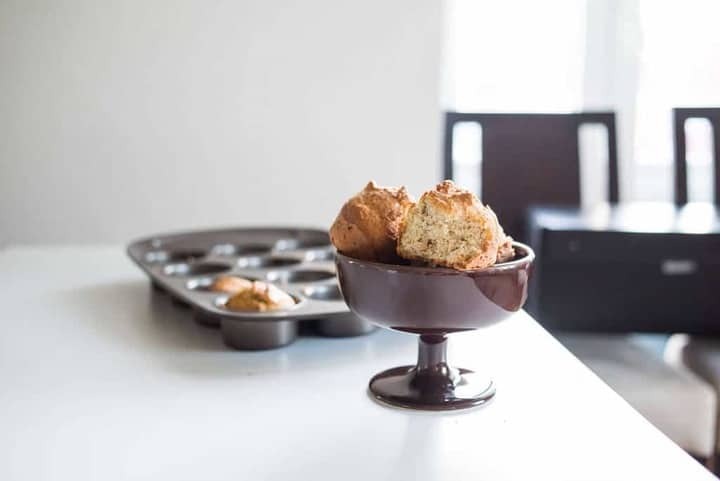 Another low carb flour is coconut flour, but it behaves a bit differently from nut flours, so if you want to try making muffins using coconut flour, then I suggest following Lisa’s coconut flour muffins recipe here. Instead of sugar or honey, stevia is used to sweeten these muffins. 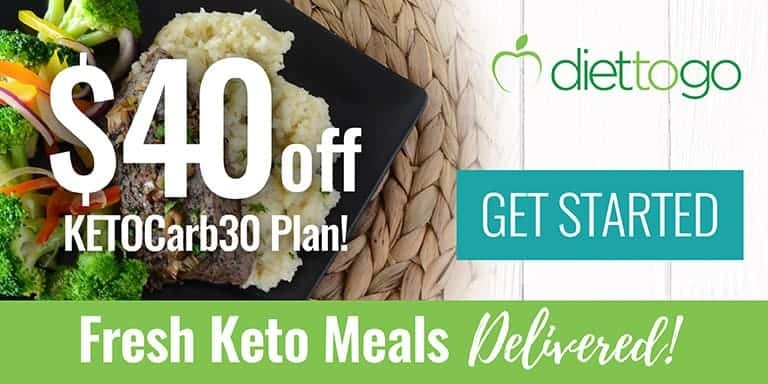 You can use other low carb and Keto sweeteners like erythritol if you prefer. 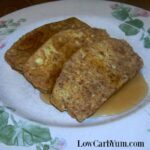 I know not everyone likes the taste of stevia as it can leave a slightly bitter aftertaste (especially if you add too much), so try the dough as you’re adding in the stevia to make sure you don’t add too much. 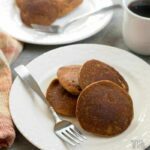 I find the cinnamon and orange flavors go really well with stevia, so even if you’re not typically a fan of stevia, you’ll probably still like it in this recipe. 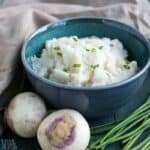 Instead of using butter or seed oils, this recipe uses ghee or coconut oil. 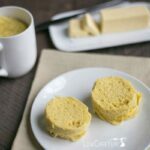 Ghee contains less lactose and casein than regular butter so it’s a good alternative for those wanting to stay mostly dairy-free, while still giving the muffins a creamy and buttery flavor. Or if you prefer to be 100% dairy-free, then go for coconut oil instead. 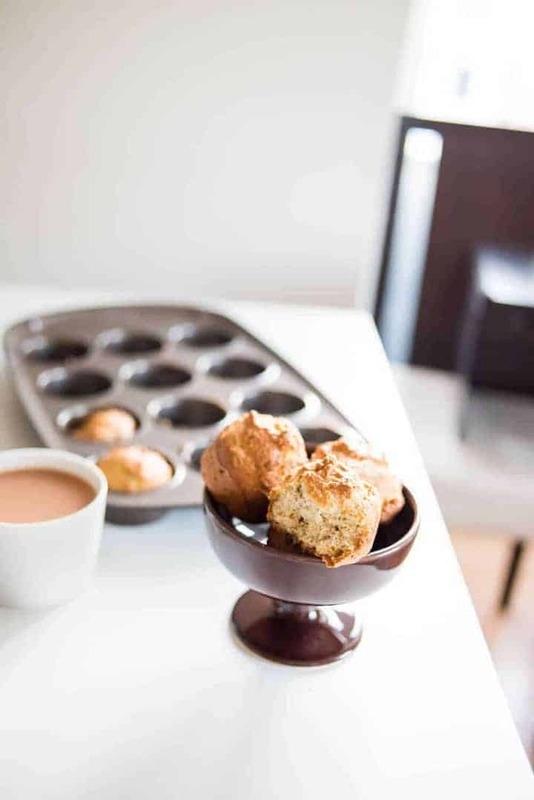 I hope you enjoy these muffins and for more Keto recipes, please check our my Essential Keto Cookbook and Keto meal plans. 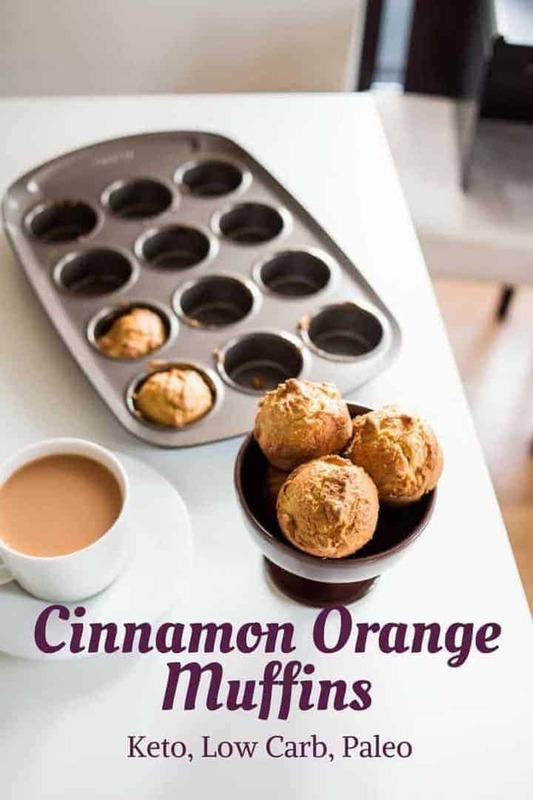 Easy to bake cinnamon orange muffins are low carb and keto friendly. 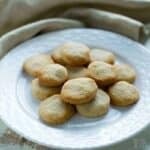 Enjoy them in the morning with coffee or tea. Mix together all the ingredients in a large mixing bowl. 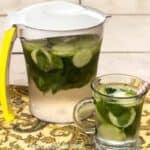 Add stevia to taste. Pour into muffin pans (use silicone muffin pans or grease the metal muffin pans). This recipe makes 12 muffins. Bake in the preheated oven for 18-20 minutes until a toothpick comes out clean when you insert it into a muffin.